The final month of 2018 is upon us but that means we still have one final month of free games to compare and talk about. Sony and Microsoft have announced their lineup of free games for December and we’re going to compare and contrast them here. As always we’ll look at several different areas and compare them such as the price value, how well the games were received by critics, and how old the games are. Keep in mind this is just our opinion on which is better for the month as every person has different tastes and may like certain games better than others. Which is better in December? Let’s find out. Games with Gold is offering four titles as always with two on Xbox One and two on Xbox 360. At least that’s how it usually goes but not this month. On the Xbox One you get both Never Alone and Q.U.B.E. 2 for free. On the Xbox 360 you only get one game this month with that being Dragon Age 2. In place of the second Xbox 360 game you are instead getting an original Xbox game which is Mercenaries. As always you can play the Xbox 360 games and Xbox games on your Xbox One thanks to backward compatibility. Now let’s look at what the games are worth. So looking at the lineup you get $60 worth of free games in December which is down from the $85 in November and probably one of the lowest of 2018. Q.U.B.E. 2 contributes to almost half of the value alone. 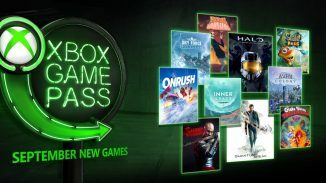 Overall you’re getting exactly what you pay a year for Xbox Live Gold in value this month but it could be much better. Now let’s look at the PlayStation Plus lineup. In December, PlayStation Plus members are getting six games for free. On the PlayStation 4, you are getting both SOMA and Onrush for free. On the PlayStation 3, both Steredenn and SteinsGate are free. Papers, Please and Iconoclasts are the free Vita games and round out the lineup. Iconoclasts is also Cross-Buy on the PS4 giving you an extra game on that platform. Now let’s look at the price values. So for the final month of 2018 you are getting a total of $153 in value which is up from the $111 you got in November. At $153 it’s also one of the best months ever for PlayStation Plus. The PS4 titles contribute to most of this as Onrush is still a $60 game digitally. Having said that, the overall lineup is pretty good this time with only one title being $10 and the rest being around $20 or more. Some people expect a publisher like Sony to not really try with it being the last month of the year but instead Sony has included plenty of value this time around. So when comparing both lineups, PlayStation Plus wins with a $153-$60 difference. That’s an almost $100 difference between the two and probably one of the biggest gaps we’ve seen when comparing these lineups. Regardless, you’re getting more value this month on both services than what a year of membership costs so it’s a win for both services. So looking at the Games with Gold lineup you end up with an 78 average score between the titles which is one point lower than the average last month. Funny enough it’s the original Xbox game, Mercenaries, this month that was received best. The rest of the lineup all scored in the 7 range so that’s overall a good set of games. Now let’s look at the PlayStation Plus lineup. So looking at the PlayStation Plus lineup you end up with a 82 average which is up from the 76 average the lineup had in November. It’s also one of the highest if not the highest average for a PlayStation Plus lineup ever. It’s rare that either lineup has an 80 or above average so you know that the overall lineup is strong when it is. Four out of the six titles this month have a score in the 8 range which is great. The other two titles have a high 7 score which helped keep the average up. It’s a great set of games this month no matter which PlayStation platform you’re playing on. So when comparing both lineups in December, PlayStation Plus comes out better with a 82-78 win. In this area Games with Gold usually has an advantage regardless due to there being more games on PlayStation Plus which usually results in a lower average. That really speaks loudly to how strong the PlayStation Plus lineup is this time out. Either way both lineups offer some good games this month and it’s up to the gamer to decide which games look more interesting to them. So looking at the Games with Gold lineup, we have a game that is only nine months old, one game that is four years old, one game that is almost eight years old, and one game that is almost fourteen years old. Now let’s look at the PlayStation Plus lineup. 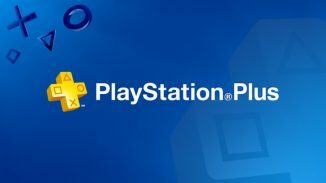 Looking at the PlayStation Plus lineup, you have two titles that released this year, two titles that are a year or a little over a year old, and two titles that are a little over three years old. So when comparing both lineups, PlayStation Plus comes out as the winner. The PlayStation Plus lineup has two games that released this year compared to Games with Gold that has only one. Not only that but two more of the PlayStation Plus games are only a little over a year old and the last two are only three years old. The Games with Gold lineup loses this area of comparison due to the eight and fourteen year old games in their lineup. I don’t think we’ve ever seen a game that old in either lineup before. Again this area might not mean anything to you but some gamers like getting newer games for free as there is a lesser chance that they have played them. So for the final month of 2018, PlayStation Plus comes out as the overall winner with a 3-0 win over Games with Gold in the compared areas. 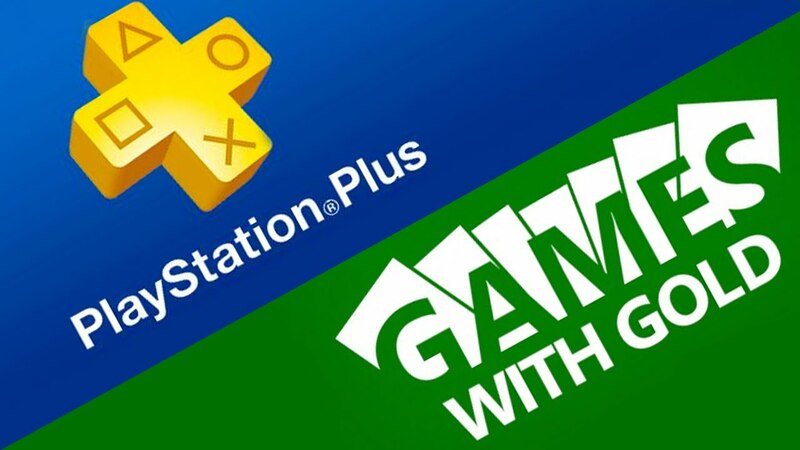 PlayStation Plus won in all three areas of comparison this month which is rare to see. All of this doesn’t really mean anything though and as always it’s up to each gamer to decide which lineup is better for their individual tastes. Be sure to let us know in the comments which lineup you like better in December.